I’m always looking for new and better photography programs and photo equipment to satisfy my photo addiction. Here is the list of tools I use on daily basis and love. It is not easy to find exciting and interesting gifts for photographers. This year I to put together a list of gift ideas to help our wives, girlfriends, husbands and boyfriends to find something special for us. 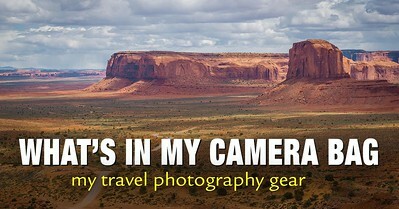 I do not expect or want for our loved ones to buy us a new lens or a tripod but something inexpensive and fun. 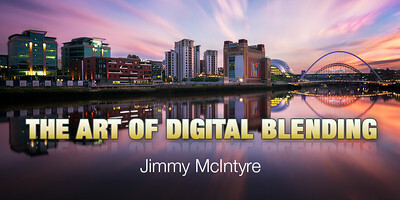 External hard drives play an important role in the multi-step process of a digital workflow and cover three essential areas of the process. 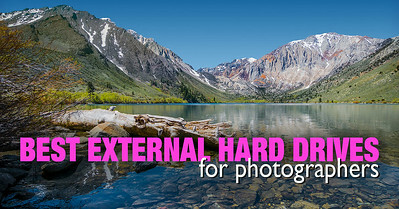 Each area of the workflow has its own external hard drive requirements. 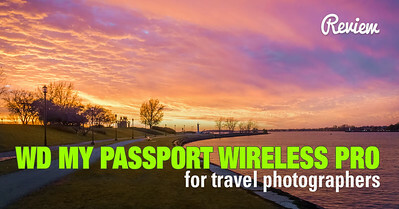 The complexity of travel photography comes from the need to excel in different situations and types of photography such as landscapes, wild life, architecture, street and portrait photography (to name a few), all of which are exposed to the limitations that travel brings. 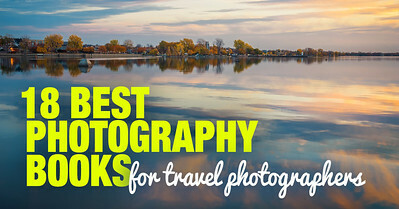 The following list of 18 Best Photography Books for Travel Photographers will help you make your workflow leaner and more organic to make every resource count when you are traveling. 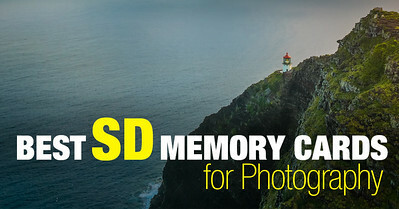 Choosing the right memory card for your new camera is often treated as a trivial task and is usually overlooked by new photographers. Choosing the wrong card can cripple the functionality of an expensive camera. To make the right choice, we need to understand four crucial parameters of any memory card. When you start using Aurora HDR, you realize that it is not an HDR editor at all. Instead, it is a damn good general photo editing program with HDR processing capabilities. 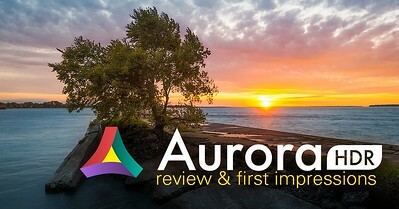 If I had to define what Aurora HDR really is, I would say that it is a hybrid between Lightroom, Photoshop and Nik Plugins. 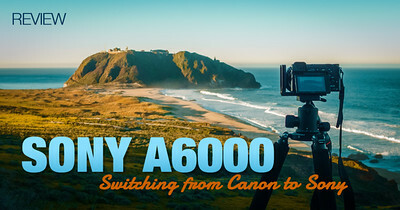 It is positioned to compete against Lightroom and Photoshop by leveraging Trey Ratcliff’s name and his reputation as a pioneer in the HDR field. 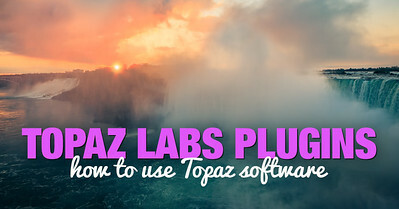 In order to help photographers who are just starting to use Topaz software, I have listed the plugins I use in the order of importance for my photography. 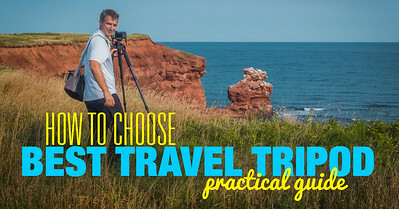 I’m eager to share my system of selecting the best travel tripod to meet your photography needs and am confident that it will help you make the right choice. My method is simple—it’s a short questionnaire. As you plug in your specific data, the range of available tripod options becomes more and more limited. 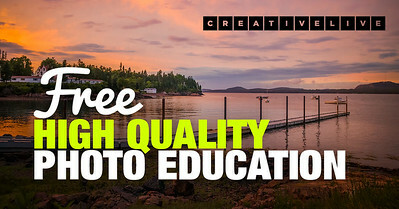 Raya Pro serves as a tool that helps photographers streamline the editing workflow in Photoshop. Today, I’d like to share with you the process I went through a few months ago when I chose the best compact camera for my photography. 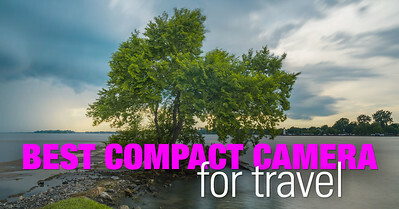 I hope that my experience helps you make the best compact camera selection for your travels. 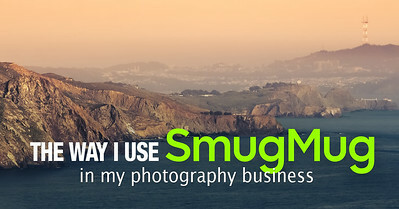 My favorite tool for portfolio design, image hosting and online sales. It is very rare when one single product or service drastically changes your business. But, this is exactly what recently happened to me when I was introduced to Thrive Themes. 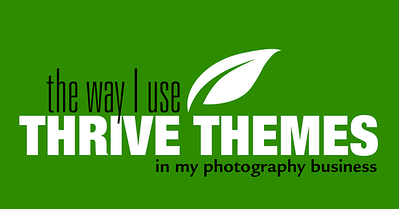 Thrive Themes has impacted my business in a profound way. I believe that Thrive’s business model is unique—they not only build and sell tools, they serve as business coaches to help you run your business. The tools work as milestones and mark the progression of your business and success. 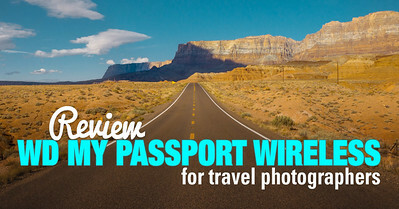 Recently, Western Digital (WD) released the second edition of the drive and, after taking it on a variety of trips, I am ready to share my experience and give you my feedback. 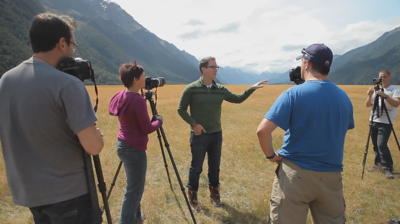 The most complete luminosity masks tutorial In the world. 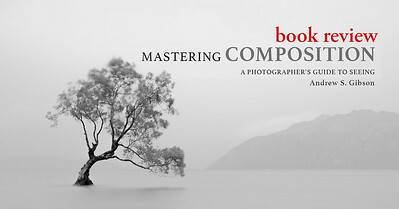 Here is how I suggest using "Mastering Composition". It is hard to absorb everything when you read it the first time because of the incredible volume and depth of information. After you read it once, I recommend using it as a reference guide. Open one of the chapters, read it and try to understand the general idea behind it. Then, apply it to your photography. When you are comfortable with this particular subject, move on to the next. It is rare when a piece of equipment that is not directly related to photography actually affects it on such a profound level. After six months of using my new equipment and, after taking about 10,000 photos, I am ready to give you comprehensive feedback on my experience in switching to Sony. 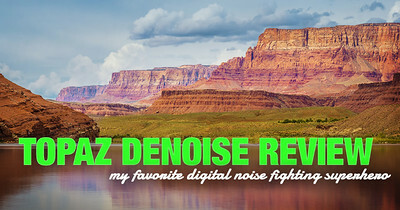 Trey Ratcliff covers the topic of landscape photography giving us the whole picture from the conceptual idea to the final, ready for publishing, photograph. 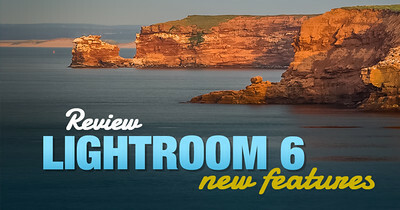 Review of Lightroom 6, the most important tool in my photography workflow. Lo menos que puedo decir es GRACIAS, y estoy aprendiendo mucho de tus publicaciones, gracias Viktor Elizarov.